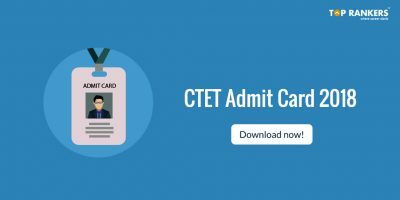 Syllabus of Mathematics for CTET 2017: CTET is an important exam for all aspiring Teachers. It is the gateway to get into CBSE schools as teachers. Teaching is one of the most best jobs in the world and teachers give a lot to society by giving knowledge to students and helping us becoming a civilized society. 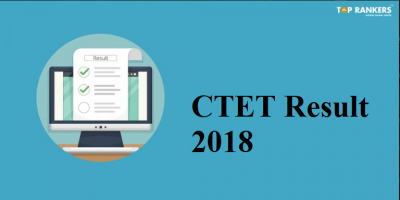 The article explores Syllabus for Mathematics in both Paper I and Paper II of the CTET exam. 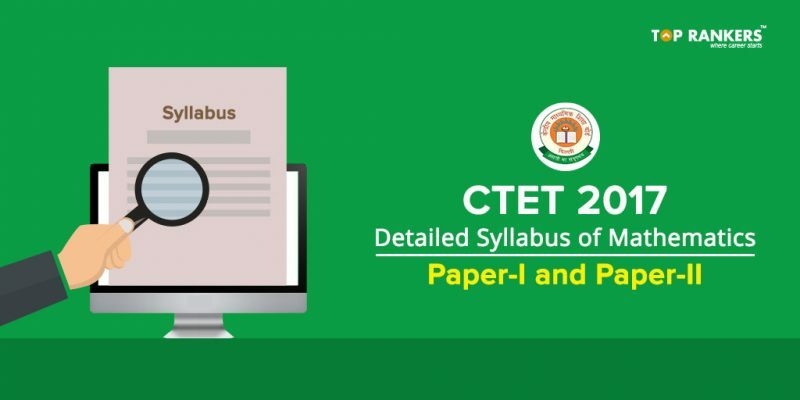 While mathematics is a specialized subject in Paper-II, we have also included syllabus for Paper I of the CTET exam. 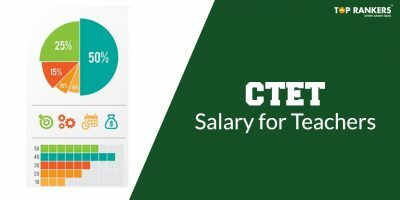 Toprankers wishes all the best to CTET students! 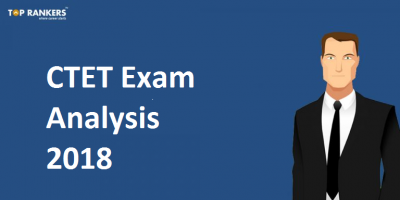 Stay tuned for Detailed Syllabus of Mathematics for CTET exam!